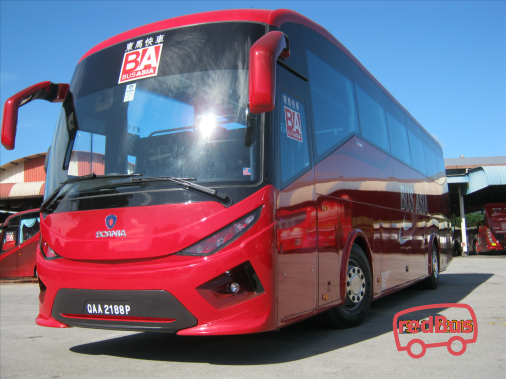 Started in the year 1992, Biaramas Express Sdn Bhd provides bus services to its consumers within Kuching, Sarikei, Bintangor, Sibu, Bintulu, Miri and Sungai Tujuh. 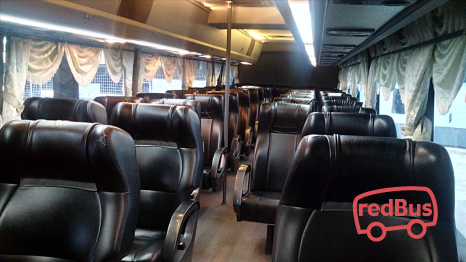 Comfort, efficiency & safety is the central priority for Biaramas, provides the best journey to its passengers. 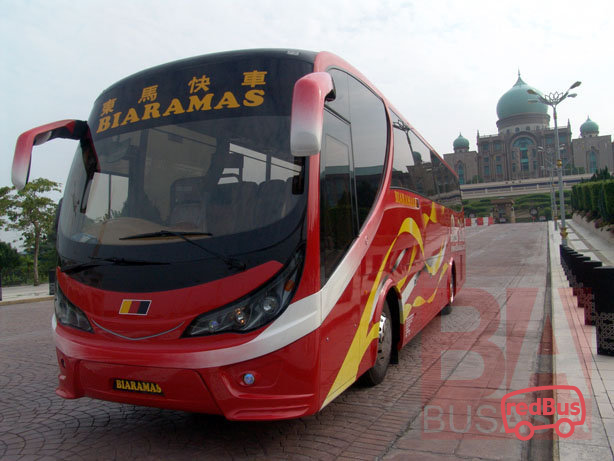 Biaramas Express also extended its rapid bus services with two more buses to Kota Samarahan. 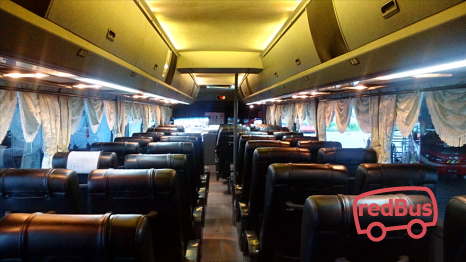 Bus Asia Biaramas is experienced in offering bus services across a number of city routes. The bus company makes continuous efforts in providing prompt service. It consists of well-maintained buses and cordial staff assisting passengers at all times. 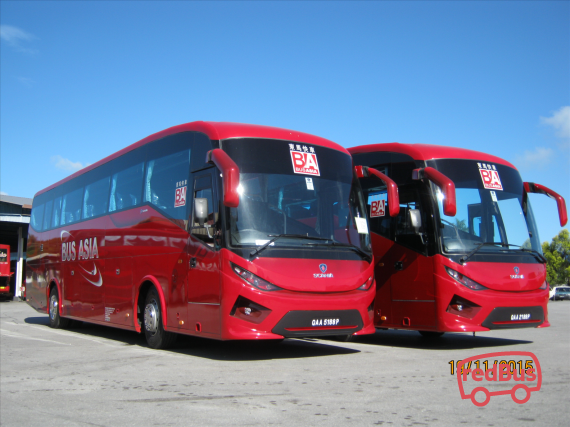 Travelling with Bus Asia Biaramas as their buses adhere to time and deliver an enjoyable experience. 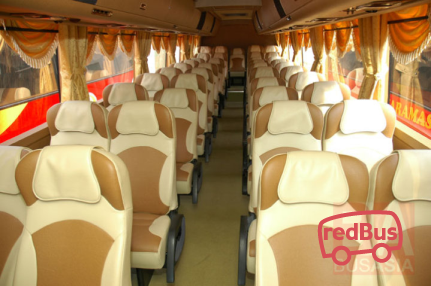 To travel with Bus Asia Biaramas, log on to redBus.sg and book your bus ticket to your destination. 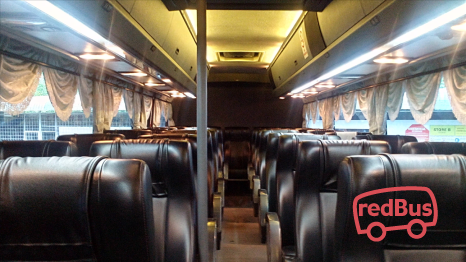 Now redBus customers can securely book Bus Asia Biaramas tickets with debit card, credit card and net banking. All passengers are eligible to ongoing time to time deals and offers and make sure they have a discounted journey with us.